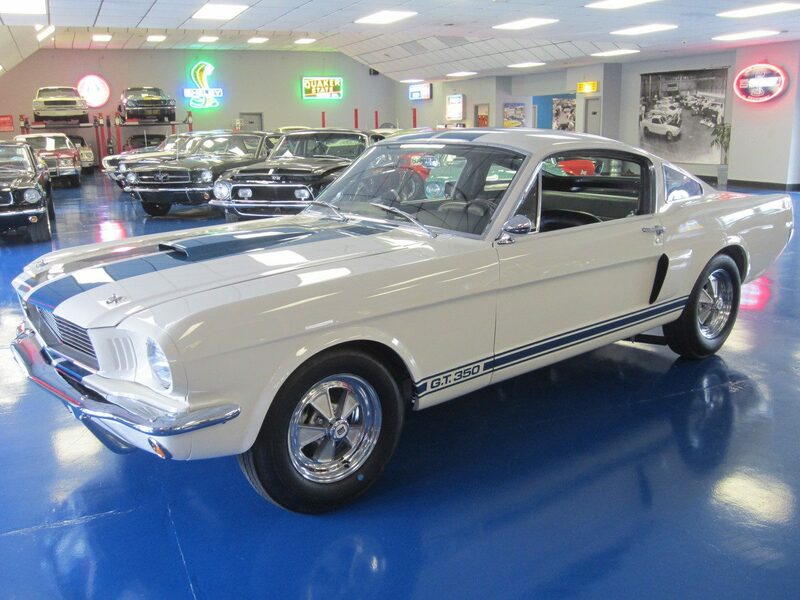 This is a fully restored, four owner, “carry over” Shelby GT-350 with its original drive train. Sold new at Borgman Ford Sales in Grandville, MI. The Ford VIN has been verified by SAAL in the Shelby Registry as 6S104.